12 December was marked as one of the busiest days in Southeast Asia’s online retail market, as Lazada.com.ph had its biggest sale ever! 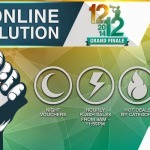 It was the grand finale of its annual Online Revolution campaign. 500,000 items were sold in a single day last 12 December at Lazada. The month-long campaign that kicked off with a day of mega sales on 11 November, continued with special daily offers before culminating in a grand 24-hour sale on 12 December. 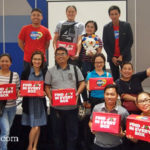 Online shoppers were treated to a full day of bargains, which included special night promotions, 16 hourly flash sales as well as free delivery on all orders above PhP 1,000. It was such a treat in this time of crazy shopping hours and traffic going to the mall. Within 24 hours, Lazada saw a record-breaking spike in traffic, customers and orders. 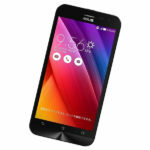 About 10 million shoppers visited Lazada’s websites and mobile applications. And they counted 200 thousand customers who placed orders, purchasing over 500 thousand items. The mobile app continues to be a key driver of growth in the region, representing 50% of overall traffic. On 12 December alone, there was a spike of almost 100 thousand additional Lazada mobile application downloads that day. Among all the departments, fashion is proving to be one of its fastest growing categories. Launched only three months ago, 10,000 pieces of Lazada’s in-house private label collection LZD were purchase that day. Lazada is probably is the best place to shop this Christmas because of the convenience it brings. 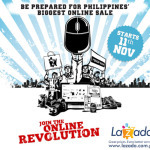 Lazada.ph thanks its customers for the trust and continued support of the month-long Lazada Online Revolution campaign. 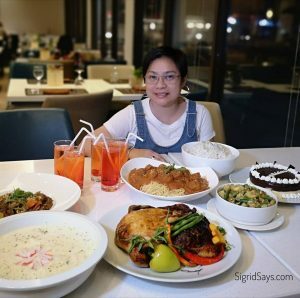 “We will continue to enhance their shopping experience and offer the best of both worlds to our customers – great deals to be purchased at their own convenience!” said Inanc Balci, Co-Founder and CEO of Lazada Philippines (www.lazada.com.ph). 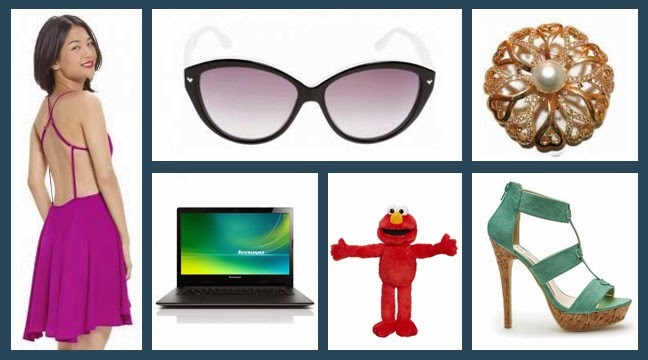 Yeah, I believe that online shopping has become a way of life.